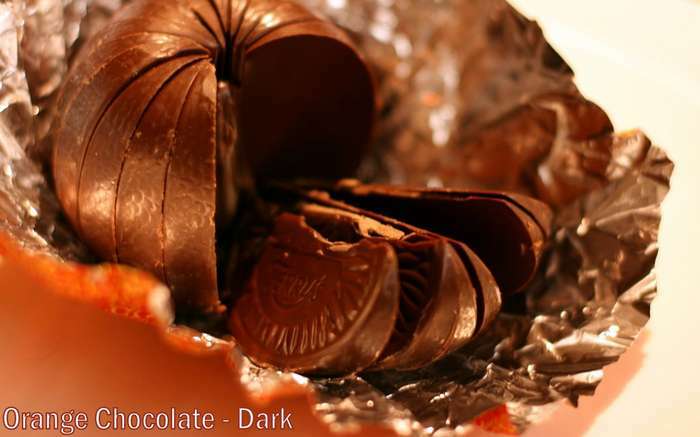 Orange Chocolate - Dark - Buffalo&apos;s Favorite! Chocolate Chip, Orange, and Cream flavored Black Teas. We are a charity whose mission is to inspire more people to read more, encourage them to share their enjoyment of reading and celebrate the difference that reading makes to all our lives. We support people at all stages of their Reading Journey. Because everything changes when we read.